Green Apples On A Black Background. Fruit On Black Background. 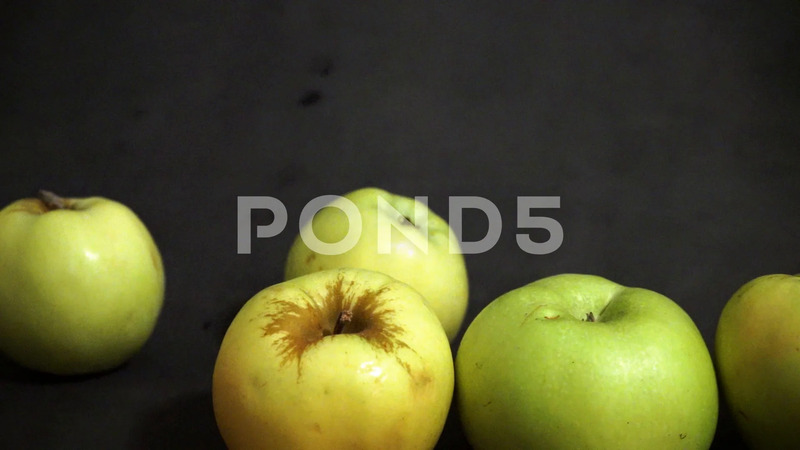 Description: green apples on a black background. fruit on black background.